Is it just me, or is anyone else disheartened of all the hard knocks in the world? Are you tired of reading people’s harsh words as you scroll through Facebook? Are you saddened by the lack of gospel being shared and the continuous flow of people who don’t want to follow Jesus anymore? 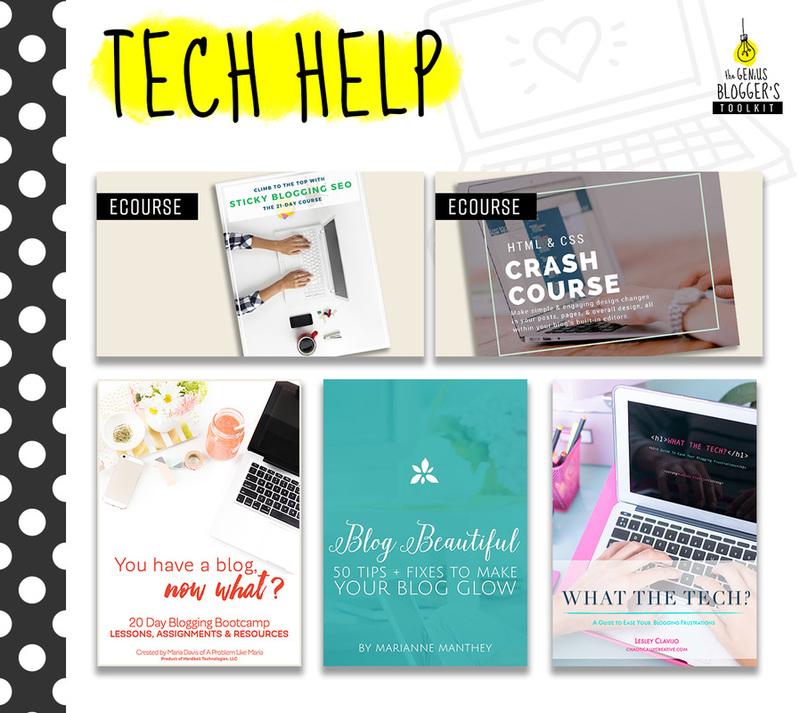 Are you frustrated with how I take all these things and make them about me – I mean you?? 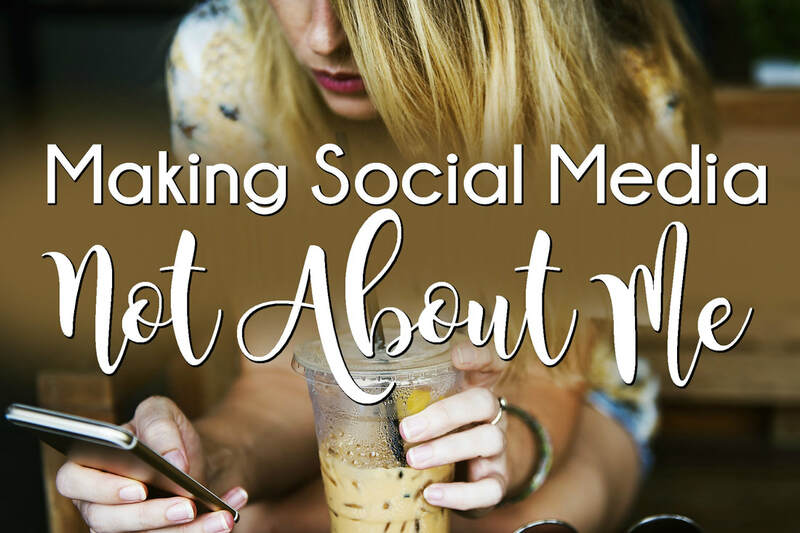 I’ve been struggling with keeping a Christ-like attitude when it comes to social media. I’ve been hurt when people comment rude things on my posts sharing the gospel. I’m tired of the lack on encouragement and the abundance of criticism. And it’s been a struggle to keep my eyes on Jesus – I want to keep stewing, replaying the rudeness, allowing my self to disengage from interactions so I can’t get hurt anymore. I have, for the first time, contemplated cutting off social media all together because of how tired I am. And I LOVE social media and the good that CAN come from it! But social media isn’t the problem. The people on social media aren’t the problem. The problem is ME and MY lack of trusting God. I can’t control what people do and don’t say to me, but I can trust the Jesus knows me and my heart. I can still point to the good news of Jesus even if no one likes my posts. I can also choose to speak the best about others and promote the good risks people take on social media! I’m seeing more of a trend of people’s rudeness on social media – saying things you would never say to their face in a comment or ragging on them in a post without directly using their name. When did we start thinking this is acceptable behavior? 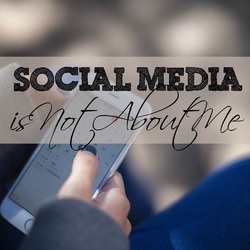 So I am challenging myself for the month of November to make my social media not about me as much as I possibly can. Would you like to join me? 1. Share something daily to point to how my life is about The One and ONLY God of the Universe, and not about me. Share a picture and use the hashtag #notaboutmenovember – I used this hashtag last year, so if you would like some ideas please check them out on Instagram and Facebook· Write a thoughtful post on Facebook (use same hashtag) – keep it as short as you can so people can take the time to read, reflect and respond. Write one sentence on Twitter (use the same hashtag). This could be going through your followers on IG or Twitter, or your friends on Facebook, and taking time to pray for them. You can even take the time to ask them through a message how you can specifically pray for them. Simply post, “How may I pray for you today?” and pray for those who respond. Go through hashtags that would lead to pray for people. Some ideas would be any of the #prayfor… in the U.S. alone in the past two or three months there have been so many harsh events (hurricane, devastating forest fires, shootings, rise in suicides) that there are SO MANY hurting people! And that’s just here!! Around the world there has been record floods, terrorist attacks… seriously, people around the world are being hit hard by the humanity’s sin! You could use keywords like “suicide prevention”, “brokenness”, “regret”, “love” – just be aware you may come across things that are not appropriate and to either seek accountability before you go into this or do it with someone who will also pray. Ask God how you should pray! He knows all, He can show you how to use social media to pray for others. Host parties or share posts from friends who do their business online! Share what you love and appreciate about them, and how you want to encourage them in their business. It’s intimidating to put yourself out there for people to scrutinize, and there could be people who are waiting for them to quit or wanting them to stop posting so they can stop seeing all those posts. But don’t be one of them! I hear all the time from people who do their work from home and online what a difference it is to have people interact with their posts. A quick “like” and short comment can bring lots of encouragement. Write encouraging comments on someone’s wall for no reason. You know those posts that start an argument? In the midst of the back and forth, post something encouraging about the person who posted and the heart behind the passion instead of something antagonistic. 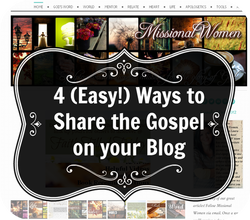 Blog posts (which MissionalWomen.com has GREAT posts from the past and will be posting more in November as well), discipleship resources, podcasts, books, sermons – whatever you can think of that will help keep your eyes on Christ. o Where do you put your hope? o What do you think is the reason for all the problems in the world? Share a verse image that shares the gospel on Instagram. My favorites are Romans 10:9, John 3:16, 2 Peter 3:9, Romans 5:8 and Romans 6:23. You can give a brief explanation of what it looks like to surrender to Christ, put in strategic hashtags to share with certain people (examples #broken #momlife #abuse). 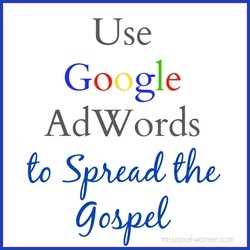 Create a Facebook ad to reach people around the world with the gospel. 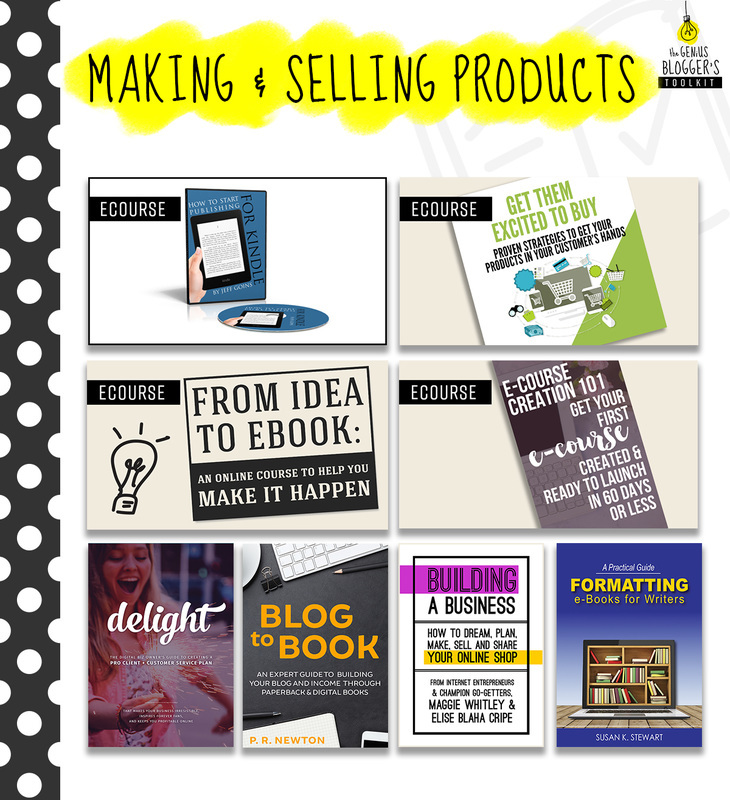 Check out this MW article to learn how! 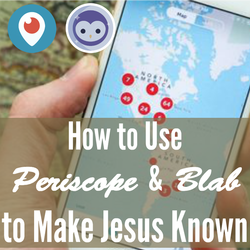 Get into gospel conversations on periscope and blab. Here's how. There are more ideas, and I’m sure some that God will even show you when you ask! A GREAT book that is fairly short but packed with tons of encouragement, challenges and tips on how to use social media to share the gospel is Reach: How to Use Your Social Media Influence for the Glory of God AND you can find it in the Missional Women bookstore!! We would love it if you used the hastag #notaboutmenovember so we can see what God is showing you!! That way we can pray for you as you step out in faith and encourage you as you make your social media life more about Jesus and less about you. 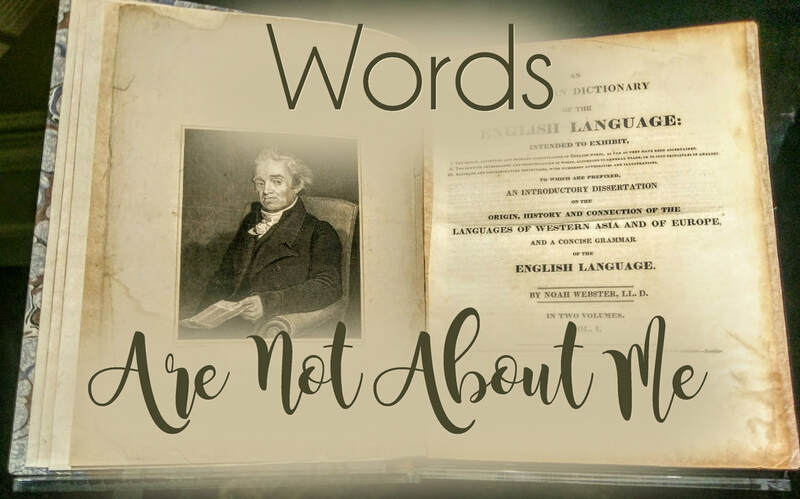 Do you know about founding father Noah Webster? He was a man who loved God and was passionate about living for Him, and helping others to as well. He loved to learn and ended up learning 20 languages. 20! He used his unique ability of understanding language to be about displaying God's character. (It seems he blended his Life Direction Circles well.) He persevered for 27 years in writing the dictionary for the glory of God so he says. He said things like "Education is useless without the Bible." and "In my view, the Christian religion is the most important and one of the first things in which all children, under a free government ought to be instructed....No truth is more evident to my mind than that the Christian religion must be the basis of any government intended to secure the rights and privileges of a free people." His worldview/valuing Scripture above all else lead him to point to God in many words like when he was defining love, he knew it couldn't be separated from God writing in the dictionary, "The love of God is the first duty of man, and this springs from just views of his attributes or excellencies of character, which afford the highest delight to the sanctified heart. Esteem and reverence constitute ingredients in this affection, and a fear of offending him is its inseparable effect." How incredibly inspiring! Someone who was willing to trust the Lord even though there was a chance of failure and unwilling to bury his talents. I feel so honored to even get to hear about people like Noah. Lord, thank you for Noah and his willingness to persevere for song long in using his unique abilities to make You known. Thank You for how You've gifted him and the inspiration and example he is for us 150 years later that writing is not about us. Oh Lord, give us perseverance to use our abilities for your glory even when it gets hard. Even when it seems doors are shut. Give us a relentless responsibility of stewarding the gifts you've given us for your glory. 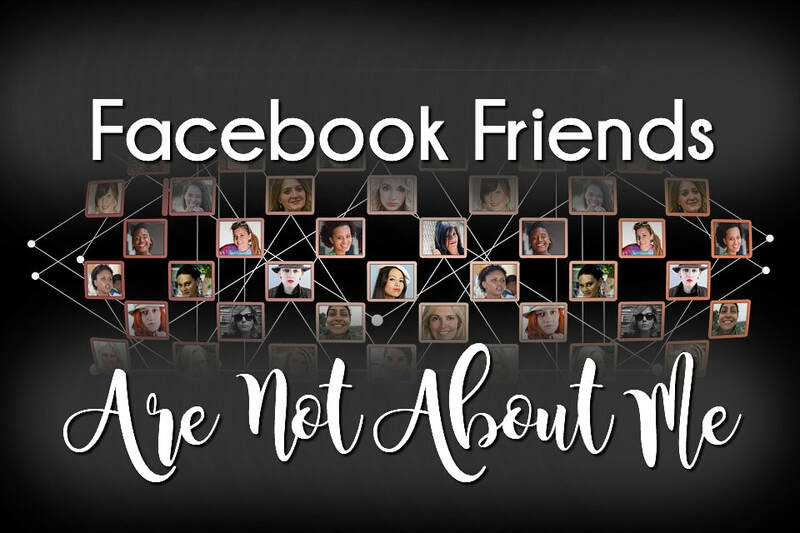 Perhaps the facebook friends that God has given us are not about us. Perhaps one of the reasons God allows us to be friends with them is to pray for them. 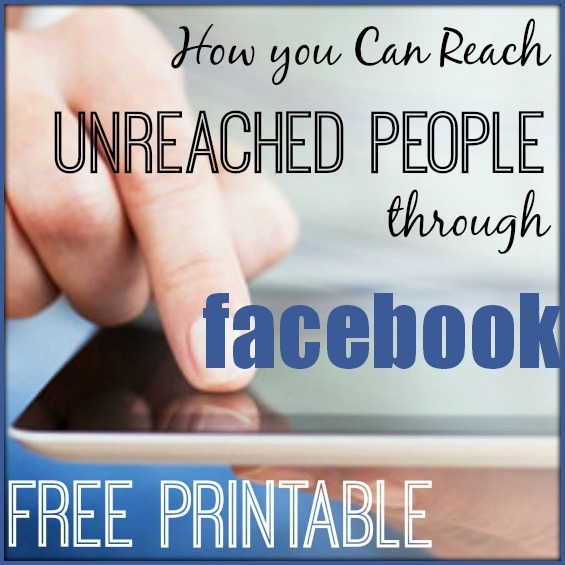 In Using Facebook as a Ministry Tool, I talked about using your friends list as a prayer list, but Prayrlist is a tool that does all the organization for you. It's a free tool. All you need to do is log on to PrayrList and sign in with facebook. Then you decide how many friends you want to pray for a day. It breaks it down for you in terms of how many friends you pray for a day determines how fast your get to pray through your whole list of friends. What a fun thing to be able pray for everyone on your list every year, or a few times a year. 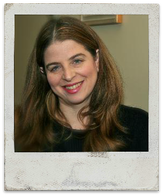 Laura, the creator and host of Missional Women is married and has six kids, two of whom are adopted. Laura and her husband have been missionaries for 11 years serving with Master Plan Ministries. Laura is the Staff Women's Development Coordinator and has discipled over 150 women, led over 30 Bible studies and speaks many times a year. 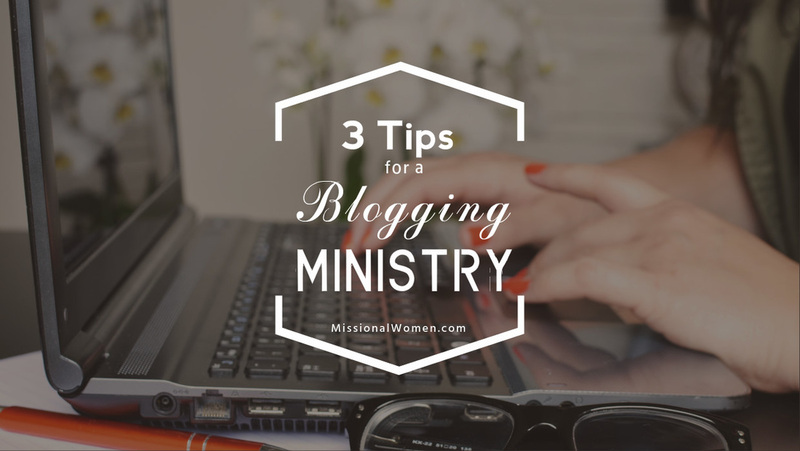 Laura is an author and creator of ministry tools and resources. 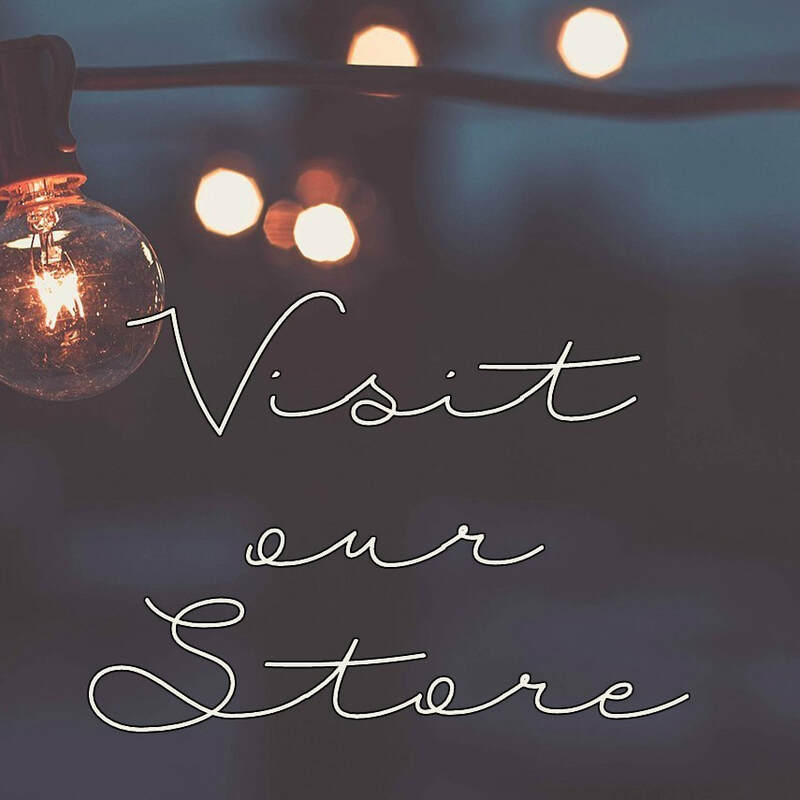 You can find her books and resources at the Missional Women store and connect with her on facebook,twitter, pinterest, youtube, instagram and her author site. ​There are so many things in this life that clamor for our attention, wooing us to live to get what we want when we want it. Can't we all use the reminder that this life is not about us, but rather about making the invisible God visible? It's been said vision leaks so we need to be reminded often of why we really exist. As we train ourselves to think through the lens of it just not being about us, it will begin to change the way we think and act about things. ​For the last eight years we've been doing this great little exercise to re-focus and re-center our attention and affection on Jesus. It's called Not About Me November. It's an entire month where we seek God and seek ways we need to make life more about Jesus and less about us. After all, He must become greater and we must become less. Each year it proves to have incredible soul shaping value. The exercise of saying no to our flesh and pointing to Jesus produces beautiful, meaningful fruit. This year as we point to Jesus, we'd love for you to join us. So there are a few different ways you can join the experience. 2. Invite your people to join you. It's encouraging when there is others taking the challenge with you. You can do it with your family (maybe with kids not online, everyone can write something on a chalkboard and talk about it at dinner or something), small group, ministry team, online group, homeschool group... the sky's the limit. It really is so good for your soul to see how God continually shows you things that you need the reminder that it's just not about you. 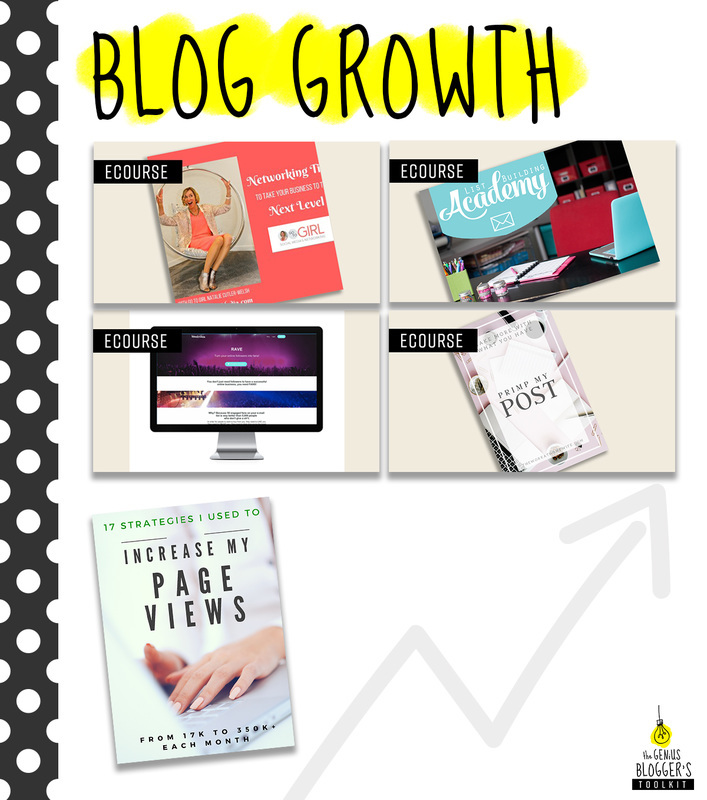 AND it's so encouraging to see what others share bringing on the, "Oh wow! That's right! I hadn't thought of that!" moments. 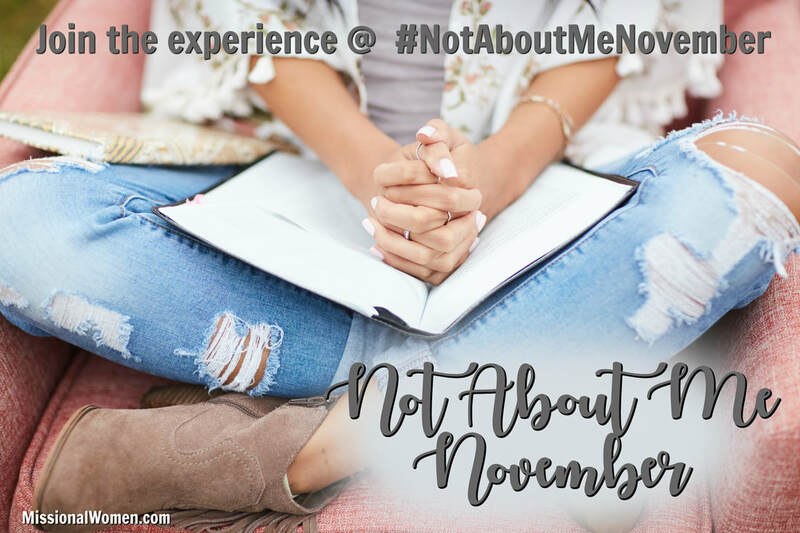 For the month of November this link up will be open for you to add blog posts that talk about how it's just not about us, but about the Lord. 1. Click the link below and following the prompts. 2. Let your readers know by including a link at the bottom of your post (or somewhere on your side bar). 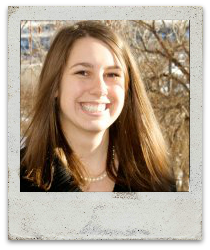 ​Laura, the founder of Missional Women is married and has six kids, two of whom are adopted. Laura and her husband have been missionaries since 2002 and serve with Master Plan Ministries where she is the Women's Development Coordinator. Laura has authored 5 books, including an award winning 12 week Bible Study on First Samuel, Beholding Him, Becoming Missional, Reach; How to Use Your Social Media Influence for the Glory of God, A Devotional Journey through Judges, and Discover God's Calling for Your Life. 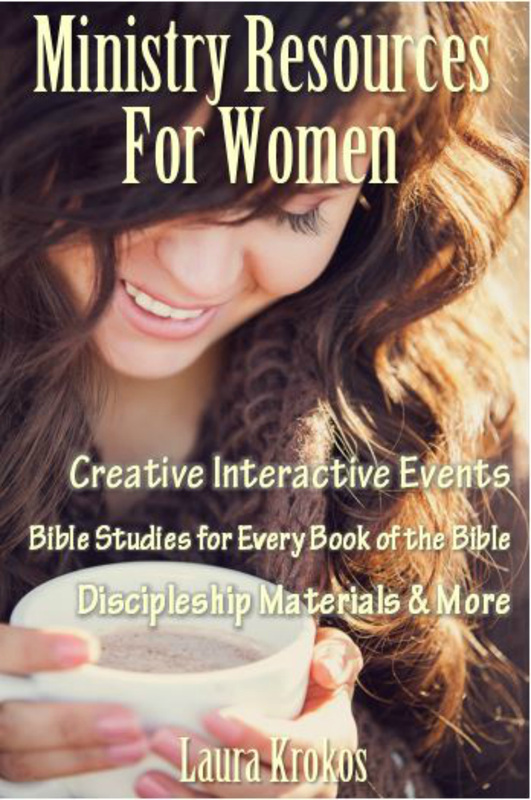 Most recently her resource for Bible studies, The Connect Cards was released by Cru Press. 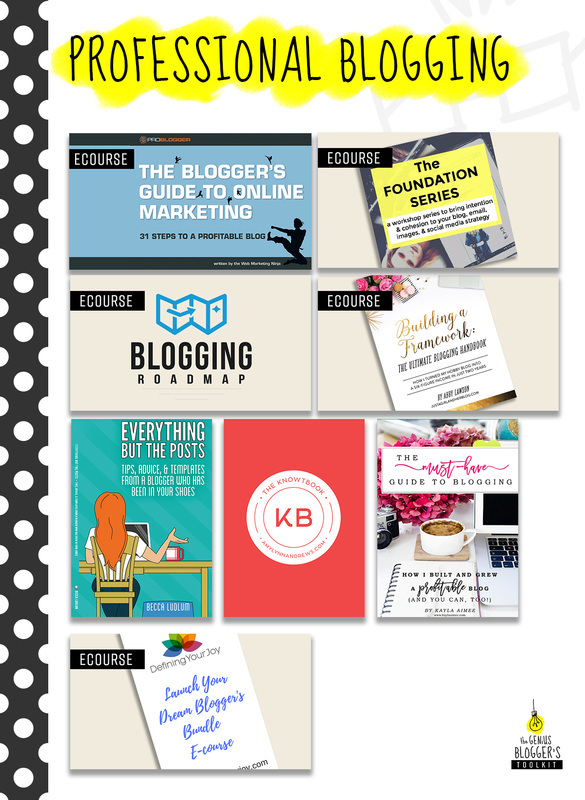 You can find her on facebook, twitter, pinterest, youtube, instagram, periscope, blab and her author site. “Beep”, phone alert. Another Twitter follower. A few minutes later. “Beep,” again. I silently rejoice. Still, truth be told, God has been convicting me lately, of social media being my idol. I mean, what’s wrong when I celebrate more in the stranger who follows me, than in The One I chose to give my life to? The world has enough followers, doesn’t it? What are the examples scripture gives us of following…not some social media expert…but The One who climbed down from a perfect heaven, to spread himself, naked on a cross….For me? Deny yourself - It’s the first word I research in Matthew 16:24-26. Yet, too often I give, to get. More information, better deals, feelings of acceptance. Our world of follows can quickly turn into some invisible club we subscribe to, more than it is about deny ourselves to serve and look a little more like Jesus. Do what He asks - 1 John 2:4-6 tells us, if we say we know Jesus, but don’t do what He says, we are a liar. Yet, how easy can it be to mirror anyone else, but Jesus, in this world so hungry for followers? Fully Surrendered Service - Christ also gives us the example that following God means our life isn’t ours anymore. He grabs a towel, bends low and washes His disciples feet. (John 13:12-17) Following is about giving of ourselves, living a life of surrendered, sacrificial service to the needy and our neighbor. Yet, following Jesus offers us more than sacrifice, service, suffering, and denial. Following a worldly stage usually just exalts or exhausts us. It can stir envy and remind us of our own inadequacies and failings. However, following Jesus offers us blessing, hope, abundant life, joy, healing and freedom. l Following results in honor from the Father given (John 12:26). And I am learning, worldly following may help and educate us, empower and equip us, but the Biblical following of Jesus, was a radical, upside-down, life-altering, fully submitted act in scripture. And that’s what I ultimately long for, don’t you? Christ-following is anything but stagnant, boring, or dis-satisfying. In scripture, it was often a response of being touched by Jesus (Luke 18:42), or some direct call from Him. So, who do we want the world to follow after all? Us or Jesus? Let’s pray, asking God to touch us. Let us hear His call. Let us ask Him to give us greater desire and clearer direction as we pursue His heart, seeking closer and more intimate relationship with Him. The world has enough followers. Let’s start living by example, with a heart seeking solely after Him. My friend Michelle has the heart of a missionary. Sure, she’s been on short-term mission trips to Haiti, and she even used her nursing skills on the field by serving with Mercy Ships for a year overseas. But, Michelle also shares her redemption story everywhere she goes if someone will listen. Recently, she broke her ankle and spent a few weeks unable to venture out much. If you know Michelle, you’d realize how hard that was for her. She doesn’t slow down, and on the weekends you will usually find her hiking a trail in her new home state of Arizona. Now that she lives half way across the country, we keep in touch via social media quite a bit. During her down time, Michelle started chronicling her long-rehabilitation on Instagram. She posted pictures of each new cast, and once Instagram rolled out their new “Stories” video feature, she streamed video live from her doctor’s office. I started watching her every night as I’d eat a snack on my couch after work. She is brave, I thought. I wonder how many people are actually watching this along with me? She is just being herself and taking us along for the ride. A couple of days later, I pushed play on a video of Michelle and expected her to fill me in on her progress, but instead she wanted to share her story. Michelle explained that a co-worker had asked her how following Jesus had changed her life, and so she testified how yielding her life to Christ had transformed her story from trauma to triumph. Asking God to forgive her sin and re-direct her life was the best decision she’d ever made. God had taken her shame and condemnation and replaced them with new-found peace and purpose. Michelle’s bold choice to proclaim God’s redemption in her life on Instagram has challenged me. I mean, what am I so afraid of? Why do I fear sharing my story? I’ve started to think about how taking brave steps of faith to use social media for God’s glory could actually save a life. I mean, Michelle works as a surgery nurse every day, but if someone gave their life to Jesus after hearing her story on Instagram, then that is bigger than any work she may do at a hospital. I have the healing balm that this world needs. If I don’t share it, lives are at stake. So, I’ve started to pray and ask God to help me be courageous. I want to creatively share my story on social media. Do you want to join me? I’ve got a few simple suggestions. Count God’s blessings and create a visual gratitude journal on Instagram to point to His goodness. Share Scripture verses or Christian quotes and explain how they hold meaning to you. Use the video feature to pray for your social media friends and invite them to look to God with expectation. He specializes in doing the impossible. Tell your salvation story using Instagram stories just like Michelle. Instagram isn’t just a place to share well-lighted pictures of your profile. We can use Instagram for God’s greater Kingdom purposes. Lyli Dunbar loves teaching. For 17 years, she mentored teenagers in the Christian school setting, and now she has serves as Associate Director of Curriculum at Trinity International University Florida. Lyli married her Prince Charming in her 40’s and has a heart for encouraging young couples and singles in God’s waiting room. She enjoys road trips with her husband, connecting with women through Bible study, and reading way too many books. Lyli writes about life lessons and faith on her personal blog. You may also connect with her on Facebook,Twitter, and Pinterest. I've been thinking about what it means to be a follower lately. Pinterest is my favorite social media platform. I have 12,000 followers there. On Twitter and Facebook my followers and fans are in the upper 3000's. 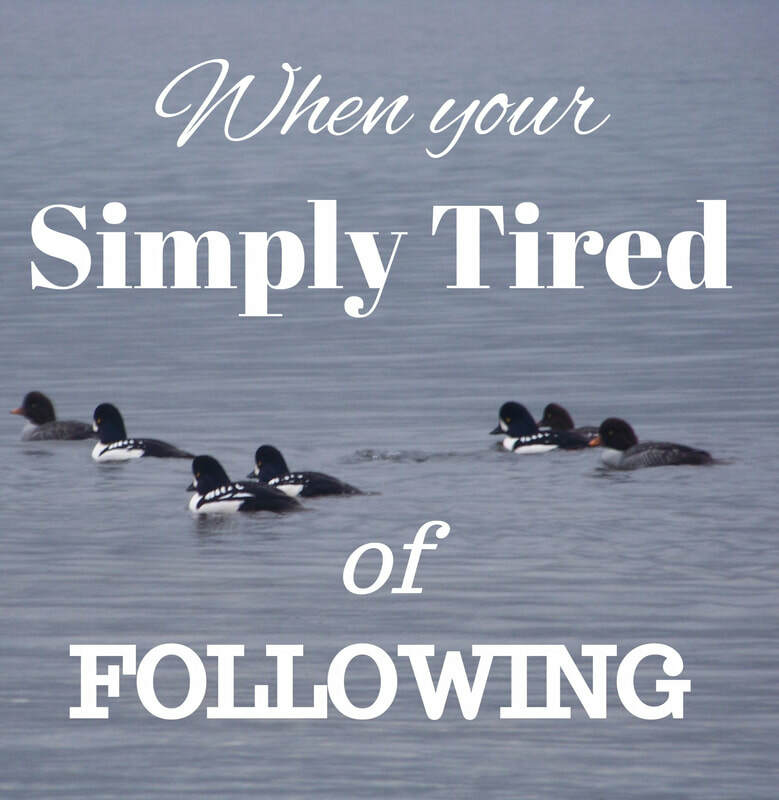 Social media gives us a different perspective on what it means to be a follower. We're now able to get little impersonal snippets of people's lives, and believe we're connected without know much if anything real about them. Is it possible we sometimes treat following Jesus the same way we follow people on social media? A few years ago, our Bible Study Class watched a message by Pastor Andy Stanley I will never forget. He made the point that being a follower of Jesus means living each day in surrendered to becoming more and more like Him. A follower doesn't just know about, a follower knows and follows! Jesus showed us what following looks like. Doing what His Father told Him to do. Saying what the Father told Him to say. Doing the Father's will even when it's hard. Wow, Jesus' way of following is very different from ours, isn't it? Social media following includes jumping in here and there, accepting and rejecting bits and pieces of information as we choose, and following like Jesus is an all in proposition. It's surrendering every area of our lives . . . picking up our cross and following wherever God leads. I spent too much of my life afraid of cross-carrying. I wanted to follow but I was afraid I might be asked to surrender something too hard to give. So, I held back just a little. But holding back didn't prevent "pain" it just kept me from enjoying God's peace, joy, courage, and strength. So, now my prayer is that God will simply give me all I need to follow Jesus. Not a here and there follower when it's easy but a cross-carrying follower who trusts God will meet my every need and make it possible for me to face life one moment at a time thankful for His forgiveness, peace, joy, hope, courage, strength, and unfailing love. Those blessings make all-in following the very best of all! Deb is a passionate blessing counter who loves to study the ways faith and life intersect. This year at Counting My Blessings, she's sharing The Relationship Project - How One Relationship Affects All Others. Deb lives in Missouri with her husband and furry child, Sadie now that all of their human children are grown and have little ones of their own. And yes, being a grandparent is the best She's hoping you will join her on Pinterest, Facebook and Twitter. I love cereal. It's a secret from my kids so don't tell, but sometimes my husband gets me some yummy sugar cereal and I have a wonderful little bowl after they go to bed. If there is sugar cereal in the house, it will get in my belly. Do you have anything like that? Jokingly we can say it's the yummy chocolately danishes fault or the donuts that someone left at our house that I gained 5 pounds. But we know that really isn't true right. It's our own lack of discipline to say no to the cereal or he Danish or donuts. But you know what's crazy, I see on facebook all the time this same thing of blaming an neutral object for something we need to take the responsibility for. Friend so and so writes their opinion about politics or Jesus and that is quickly, "shoving it my face". Or friend so and so writes a status about how they made cupcakes and that becomes, "they are bragging". When we assume someone is bragging because they said they made cupcakes lets call that what it is, judgment. (A little side note, God actually does call believers to judge other believers actions, but not their heart since nobody knows the heart intentions except God.) When we assume why someone is doing something, we are judging them. It is our problem, not theirs. Ouch right. Facebook exposes our hearts perhaps more clearly than anything else in our time. It is like a mirror, showing us what is in our heart. Facebook not only allows us to see what's in our heart, it also shows us what we idolize. Unfollowing people who don't agree with us, getting mad at how people say things because it's not how we would say it... it's like we try to build this little personal utopia only allowing ourselves to hear from people who think and act just like us. But how can we really grow if there is no friction? Iron sharpens iron. So really it comes down to how it's really just not about us. We don't need to cut off the thing exposing our sin but rather turn to the Lord with the sin. 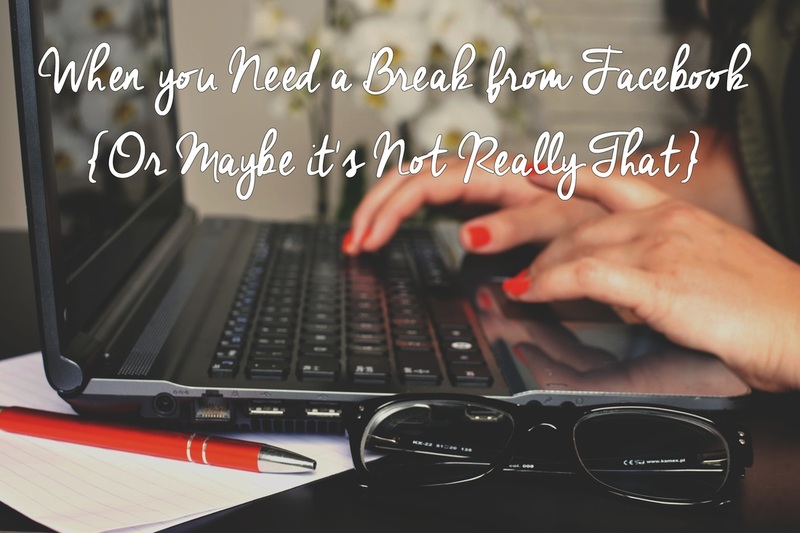 We need the Lord to change our heart and help us see Facebook as a place to serve people, not try to make it something that is all about us meeting our needs and never ruffling our feathers. I'm not saying there is not a time for quitting Facebook, but I am saying that instead of trying to cut off the chicken pox, go to the Lord to heal the disease. By quitting Facebook (for reasons like the above), the heart issue of judgment or idolizing lack of conflict will still be there. So rather than quit Facebook, why not confess and surrender whatever you need to to the Lord and use it as a place to serve, rather than be served. Here's some ideas. 4 Ideas of How to Use Facebook to Serve Others. 1. Pray for them. Send some friends personal messages of you praying for them (maybe even specific verses). And not praying in a mean, get em God type of way, haha. But something that would really encourage them. 2. Honor them. Brag about something they did on their wall so all their friends can see. 4. Deal with your own heart. If you're offended at what someone posted, if you're judging someone's motives, if you're jealous of what your friend posted, take it to the Lord and don't blame anyone else. When we blameshift, we will not grow in our relationship with the Lord. Yet, when we admit and confess our sin, God is faithful and just to forgive and will begin to change our hearts. Watch the Missional Women Conference online April 15th and 16th. Can’t make it to the Missional Women Conference? Or, are you coming but can’t bring everyone you'd like to? No problem. We’re offering the next best thing. You can still take part by hosting or watching a FREE Live Webcast. The event will be broadcast over the internet in high-quality. It’s a great opportunity for you, your small group, your church, and your ministry team or group of friends to experience the main stage sessions. Step 1 – Let others on Twitter know about the Webcast. Click to Tweet Here. Step 2 – Let others on Facebook know about the Webcast. Step 3 – Visit the conference website to register for the Webcast. What is a live stream/webcast? A webcast is a live video broadcast of an event transmitted across the internet. If you can watch a YouTube video, you can host a webcast. Can I attend the Missional Women Conference? Yes. Register on the Conference website. Yes. You can watch the webcast in your home. You will need an internet connection and a computer to watch. If you can watch a YouTube video, you can host a Missional Women Conference Webcast! Just register above and we will send you the link. You can check out all the Missional Women Conference speakers on the Schedule tab on the conference website. - A desktop computer or laptop computer. - Updated Video Software. Adobe Flash and Microsoft Silverlight are the two formats of software on your computer that allow you to watch videos (media delivery). Assuming you have all of the requirements listed previously, the final components include a projector and projection screen. Most likely you have a computer in your main auditorium that is used for PowerPoint or for worship lyrics. If you are able to connect this computer to the Internet then your church will have the ability to view the webcast. Just register and we will send you the link. Live events are streamed, therefore, cannot be saved as a file. However, we will have the main keynote sessions as well as the seminars available to listen to on the conference website. The Missional Women Conference is happening in Denver, Colorado which is mountain time. If you are in the east coat the time will be 2 hours later. And one hour earlier for those in the west coast. We encourage you to share quotes and experiences of the Webcast with your social networks. Based on your event, you may even include the #missionalwomencon hash-tag. 5) Navigate to Live Stream: Once you have completed these steps, simply open a browser, navigate to the Live Stream page and click on the Full Screen button on the live streaming player. The TV will now be your new monitor for the event and display the broadcast in full-screen mode.